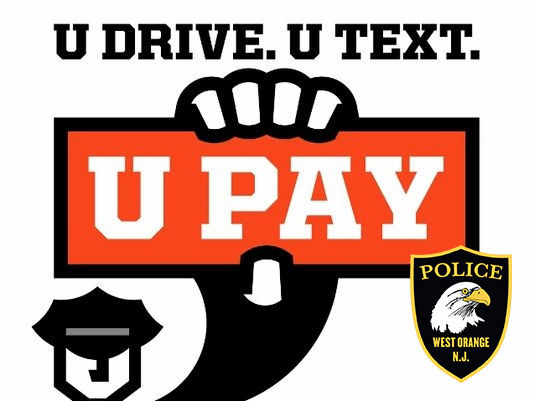 behaviors such as talking on hand-held cell phones and sending text messages while driving. 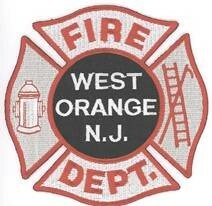 NOTICE from the West Orange Fire Dept. Regarding Kidde Smoke Detector Recall. 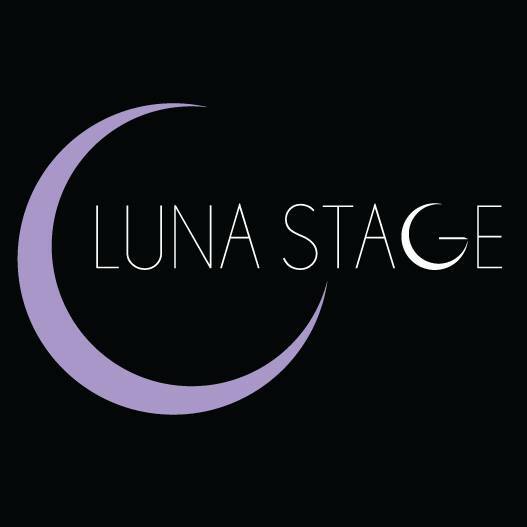 Early Bird pricing is available through May 11th. West Orange High School Auditorium, 51 Conforti Ave.
West Orange Elks Lodge #1590, 424 Main St.
$20/ticket- purchase by email to teamwestorange@gmail.com or call 973-255-7649 or 973-477-9111? 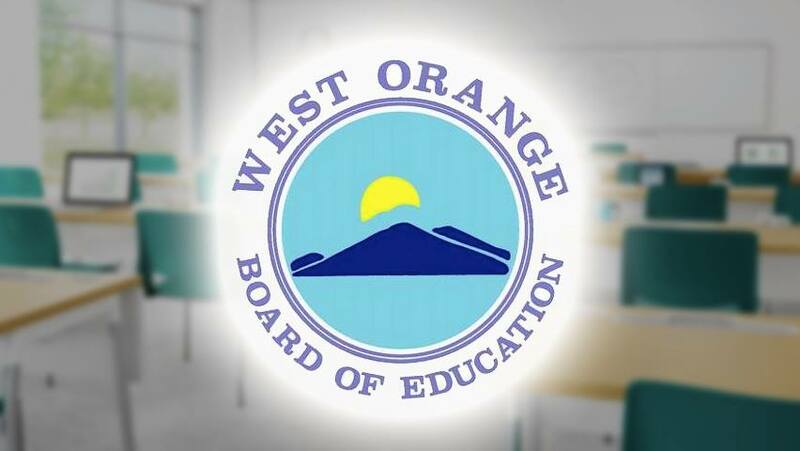 West Orange High School, Library Media Center, 51 Conforti Ave.
Town Hall- Room 106, 66 Main St.
No appointment necessary. Stop by and chat with the Mayor. Come in and discuss your concerns and ideas. 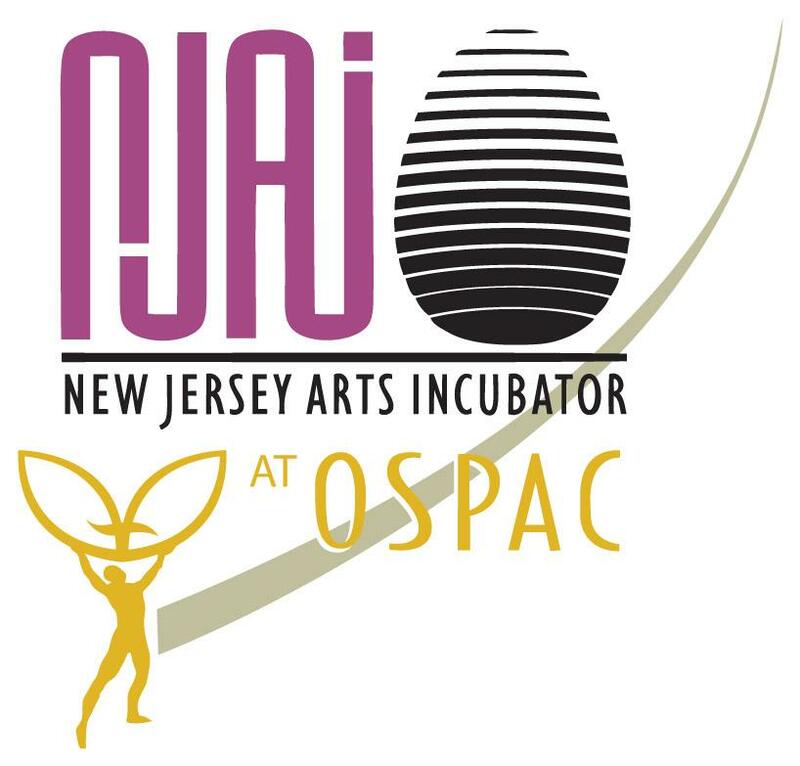 West Orange Arts Center, 551 Valley Rd. Edison Central 6th presents: Willy Wonka, Jr.
Tickets $5 - purchased at the door prior to the performances. The ROCK, 577 Mt. Pleasant Ave. Parking available at Liberty Middle School, 1 Kelly Dr. with a shuttle to the site. cans if you have some - - if not, we will have plenty to share. 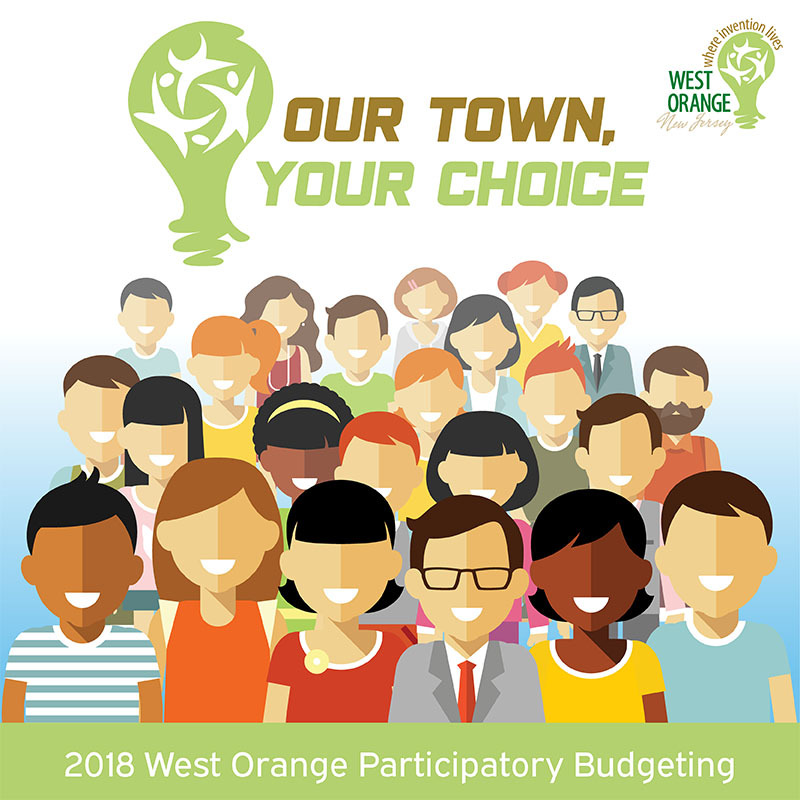 West Orange High School, Tarnoff Gym, 51 Conforti Ave.
Town Hall Council Chambers, 66 Main St.
Township-building process, foster civic engagement and community spirit, and help ensure that the Township’s capital improvement plan reflects the priorities of West Orange Township residents. Town Hall, Council Chambers, 66 Main St.
Visit www.westorange.org for the upcoming and past agendas and minutes. 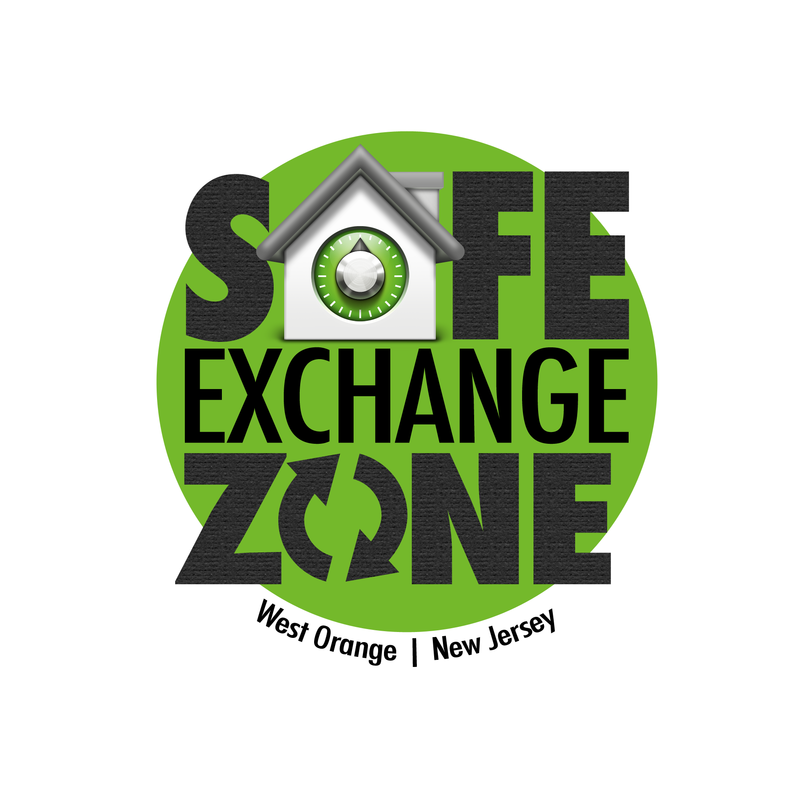 West Orange High School, Tarnoff Cafeteria, 51 Conforti Ave.
discuss the redevelopment of Essex Green Plaza. Washington Elementary School, 289 Main St.
Roosevelt Middle School, 36 Gilbert Pl. All are invited to participate in the The Unity Softball Tournament. A round robin format will be utilized. In a round robin, each team will be guaranteed to play three games. (4 innings each). Mixed teams of 10 players are required to participate. WHERE DO I SIGN UP? Please register your team and players at HRC@westorange.org or call Tammy Williams (973)219-7687 for additional information. WHAT IF I CAN'T FIND A TEAM OF 10?- Single players can sign up and we can place you on a team. Liberty Middle School presents: Alice in Wonderland, Jr.
Liberty Middle School, 1 Kelly Dr.
Fire Station #5, 25 Mt. Pleasant Pl. 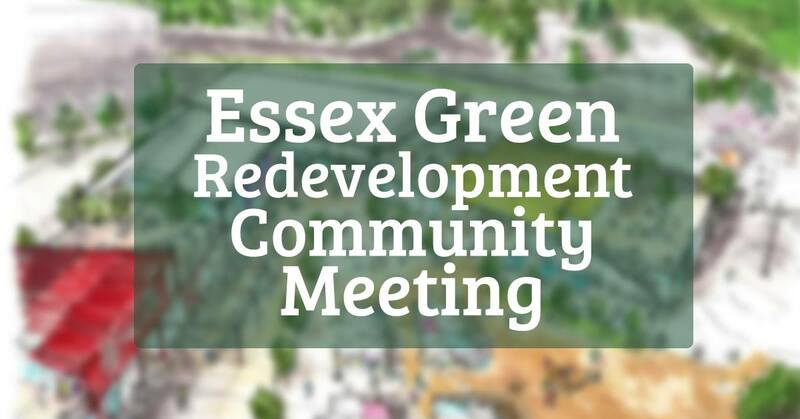 Essex County residents must provide proof of residency at the site. Support the West Orange Police Department in raising money in support of the Police Unity Tour. The Police Unity Tour’s motto is: “We Ride for Those Who Died” and they raise awareness about America’s fallen officers. 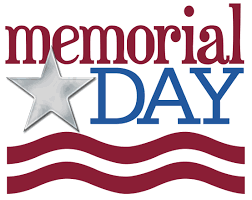 We hope you will support the WOPD by making a donation to their page today. Mayfair Farms, 481 Eagle Rock Ave. 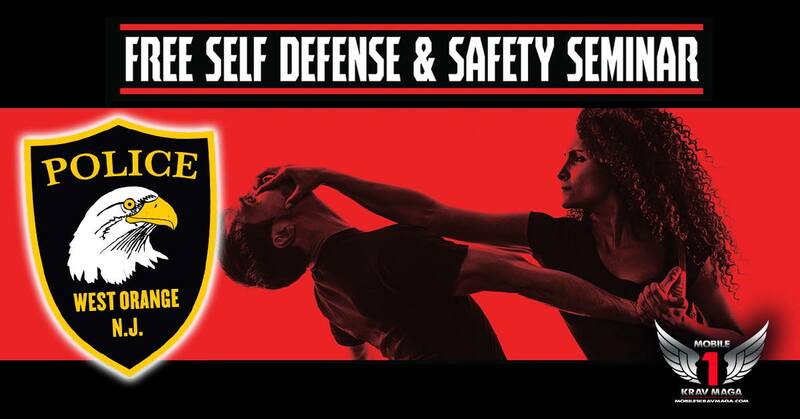 This is an amazing program open to West Orange boys/girls between the ages of 11-14. The Township of West Orange has partnered with Field Goods to bring fresh produce to our residents on a weekly basis! Pick up weekly at First Mountain Preschool, Metropolitan Plant and Flower Exchange, or Regal Bank. Go to Field-Goods.com and learn more! Bingo, Zumba, Yoga, and more! Save Money On Your Property Taxes!! 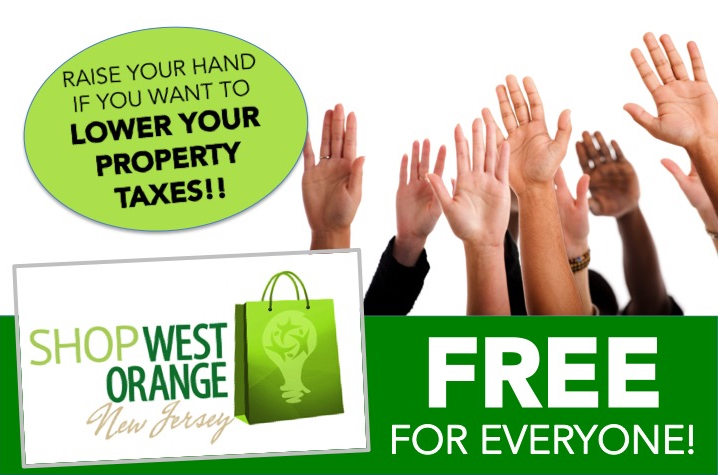 Click here to get your FREE Shop West Orange Property Tax Rebate Card! 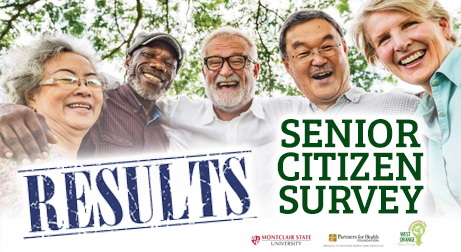 who suffer from Autism, Dementia, Deafness, Alzheimer’s and other developmental disabilities. The permanent collection sites are open year-round so unwanted medications can be safely discarded at the public’s convenience. Residents can dispose of their unused prescription drug medication by placing it in the marked collection sites. Dropping off medication is anonymous and safe. Residents should remove any identifying information from the medication containers, such as their name, address, telephone number and doctor’s name. Medications that are collected are brought to a licensed facility where they are safely disposed. 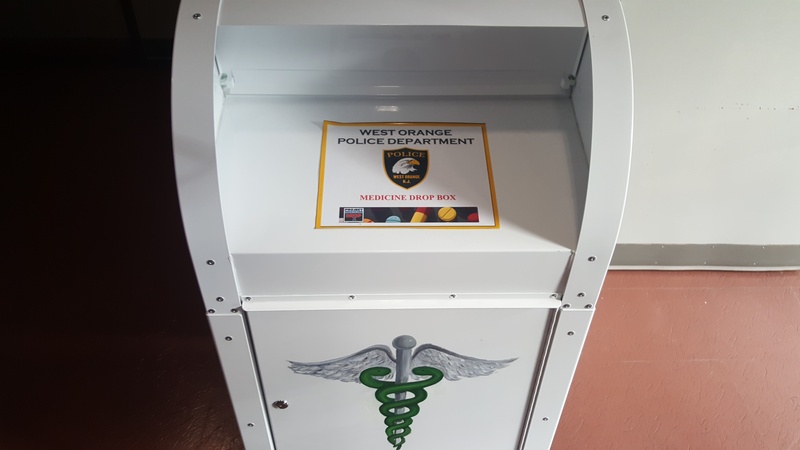 Please be advised that we cannot accept any sharps, epi-pens, inhalers or items containing mercury in our unwanted prescription drop box. 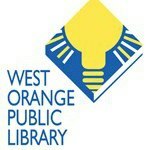 What Else Is Going On In West Orange? 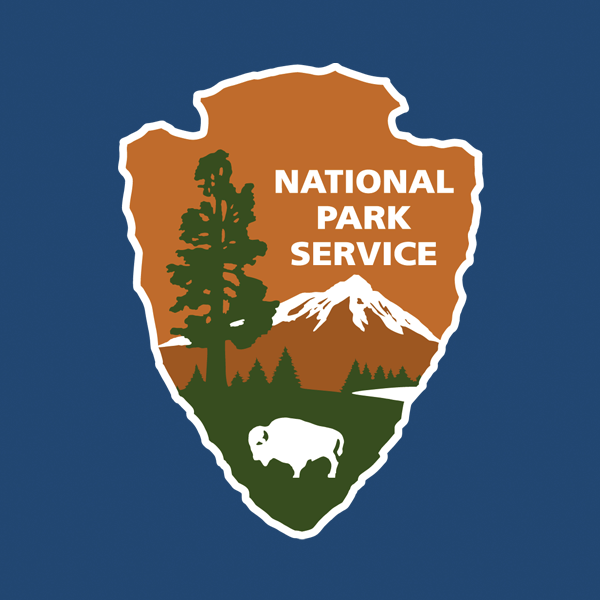 Click on the logos below to stay up-to-date on everything happening in town. 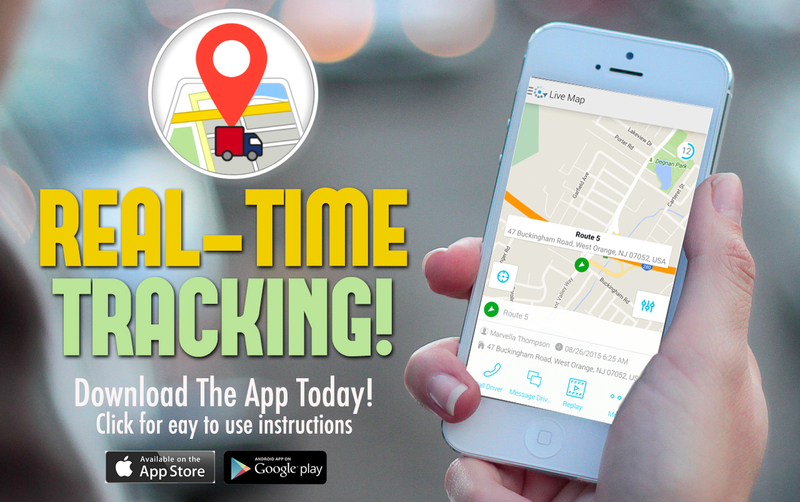 Download The Real-Time Tracking App! $20/ticket- purchase by email to teamwestorange@gmail.com [mailto:teamwestorange@gmail.com] or call 973-255-7649 or 973-477-9111? 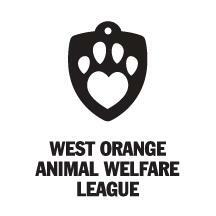 Visit www.westorange.org [http://www.westorange.org/agendacenter] for the upcoming and past agendas and minutes. players are required to participate. WHERE DO I SIGN UP? Please register your team and players at HRC@westorange.org [mailto:HRC@westorange.org] or call Tammy Williams (973)219-7687 for additional information. 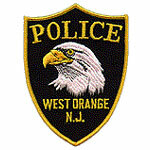 Support the West Orange Police Department [https://secure.policeunitytour.com/registrant/TeamFundraisingPage.aspx?teamID=783814] in raising money in support of the Police Unity Tour. 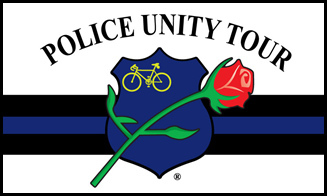 The Police Unity Tour’s motto is: “We Ride for Those Who Died” and they raise awareness about America’s fallen officers. We hope you will support the WOPD by making a donation to their page [https://secure.policeunitytour.com/registrant/TeamFundraisingPage.aspx?teamID=783814] today. boys/girls between the ages of 11-14. The Township of West Orange has partnered with Field Goods to bring fresh produce to our residents on a weekly basis! Pick up weekly at First Mountain Preschool, Metropolitan Plant and Flower Exchange, or Regal Bank. Go to Field-Goods.com [http://field-goods.com/] and learn more! 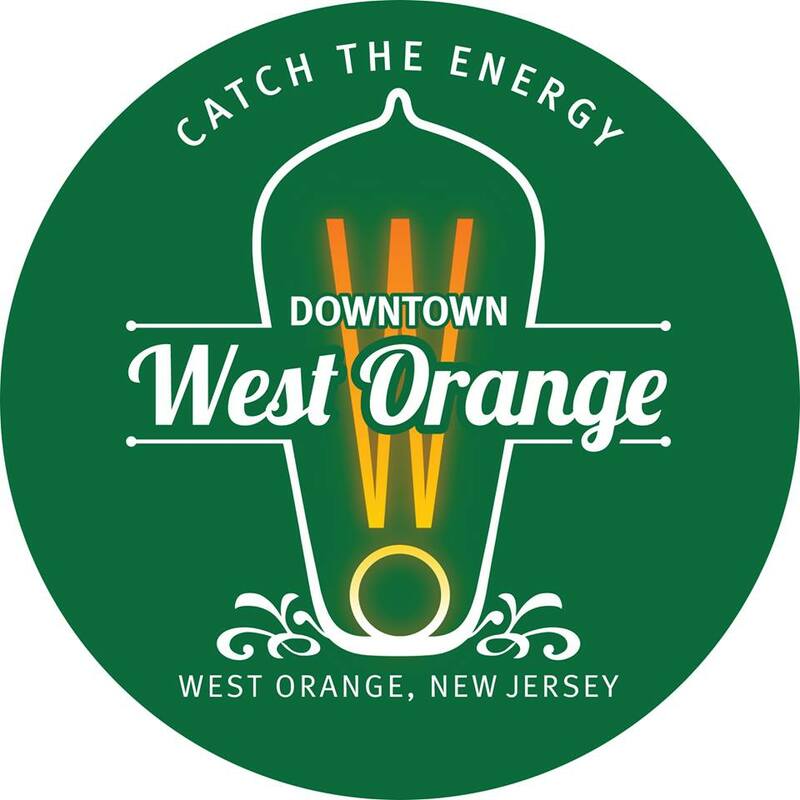 Click here [http://westorange.org/index.aspx?NID=1173] to get your FREE Shop West Orange Property Tax Rebate Card!